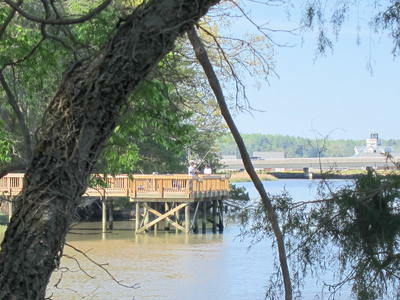 The park's fishing pier is located east of the Manor House on Cypress Creek. There are many seasonal species of fish available, including catfish, croaker and striped bass. Crabbers have also been successful on the creek. 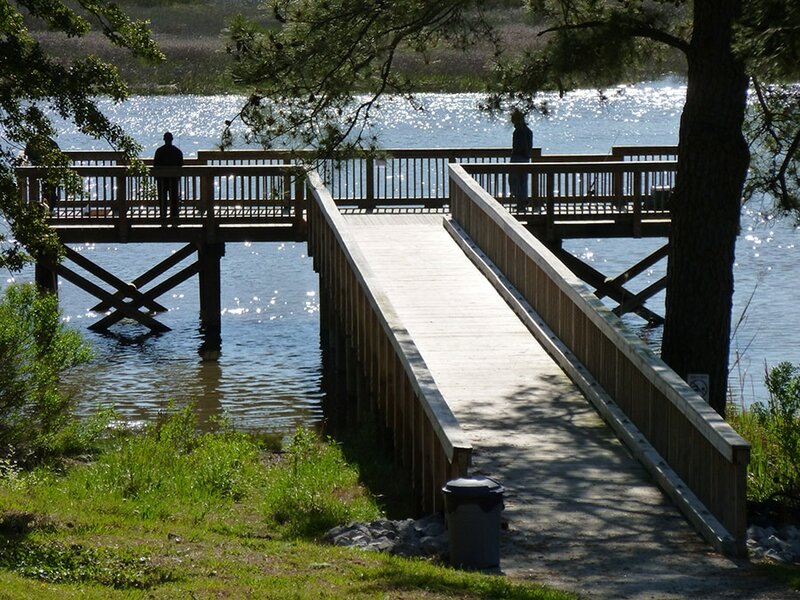 PLEASE NOTE: All Virginia Department of Game and Inland Fisheries rules and regulations apply. 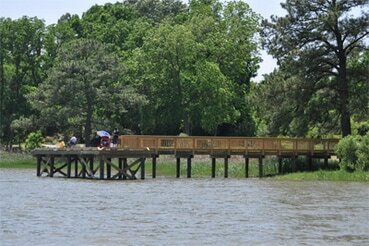 Fishing licenses are required and fishing is not permitted in any other area of the park.